On Sunday, July 15, Spotlight on the News will interview two prominent Detroiters about their new books challenging our society. Educator and former public official Doug Ross has written a new book called: Healing American Democracy: Going Local and construction company owner W. Bernard White has released his company legacy book called: White Construction: An American Story…Built in Detroit. 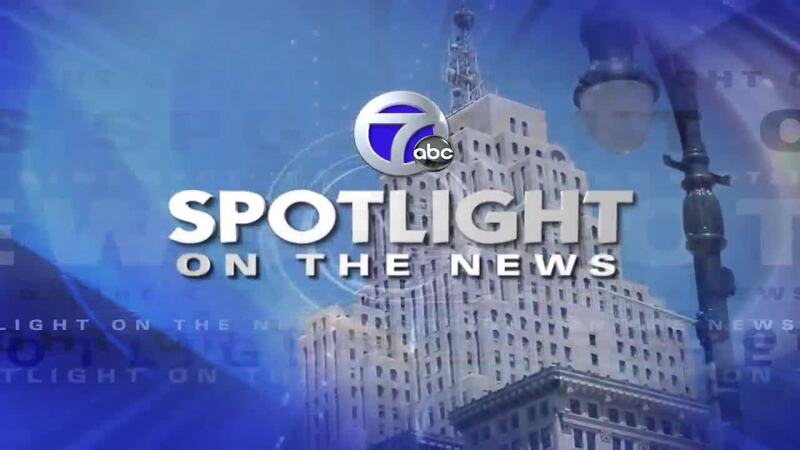 Spotlight on the News, now in its 53rd season, is Michigan's longest-running weekly news and public affairs television program. It airs every Sunday at 10:00 a.m. on WXYZ-TV/Channel 7 in Detroit and 2:30 p.m. on 23.1 WKAR-HD in East Lansing and 6 p.m. on 23.2 WKAR World.